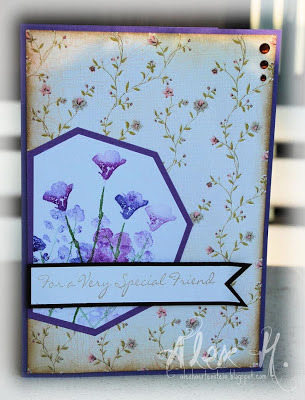 Week #274 with Milk Coffee. 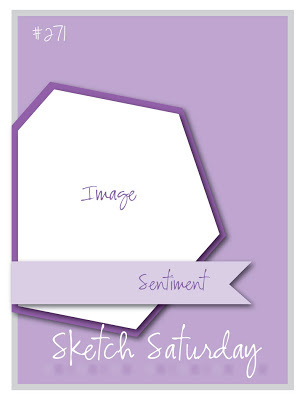 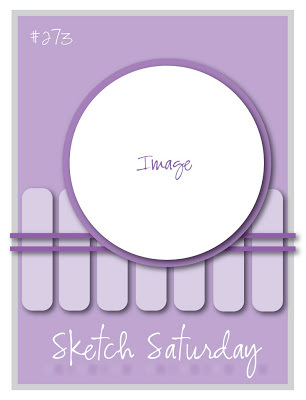 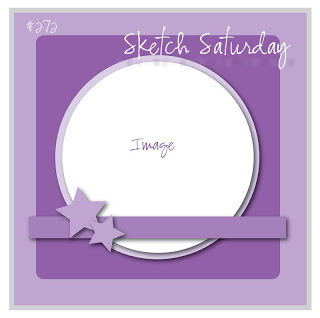 Here is this week's sketch made designed by our Queen of Sketches Jen. 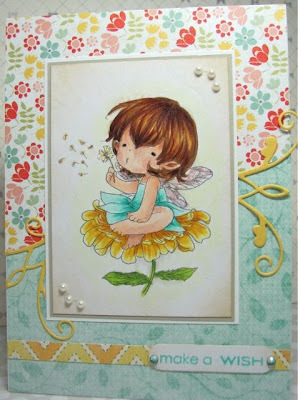 Week #273 with Prairie Fairy. 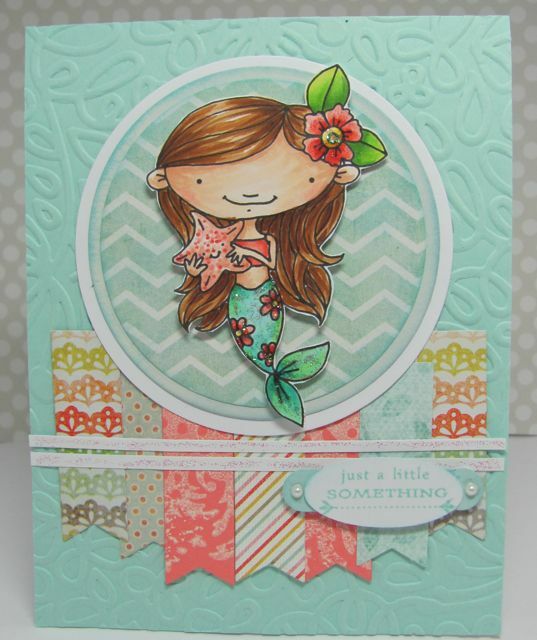 Winner #270 Sparkles DT Week. 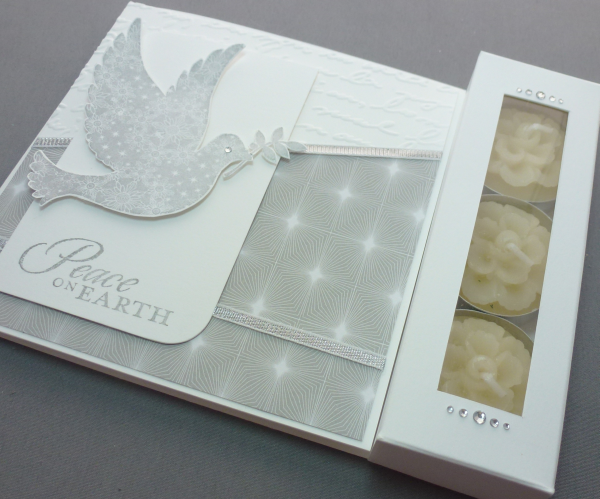 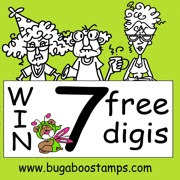 Please leave a comment below and email Susie at susielittle@ymail.com for details of how to claim your prize from Sparkle Creations and Grab your winner's badge from the sidebar!. 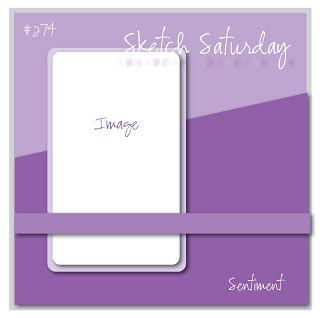 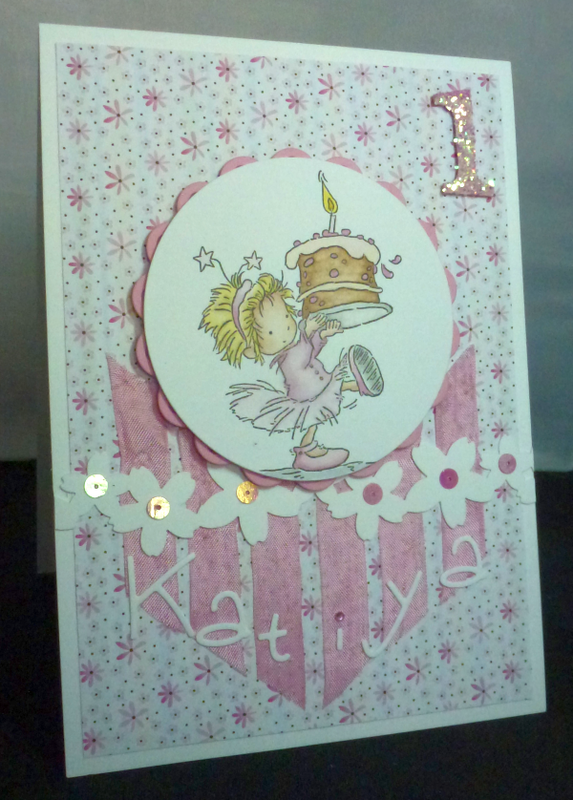 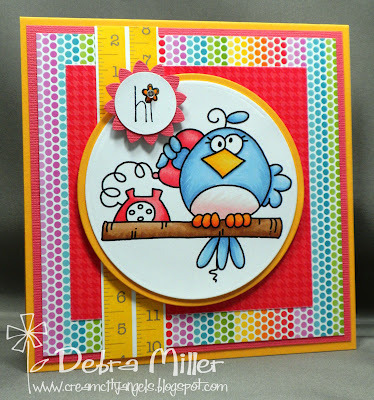 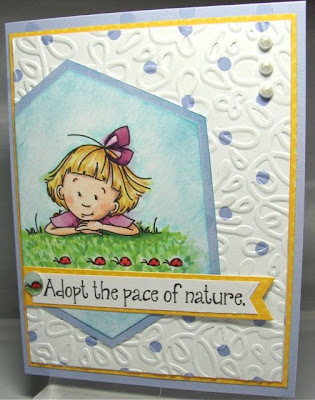 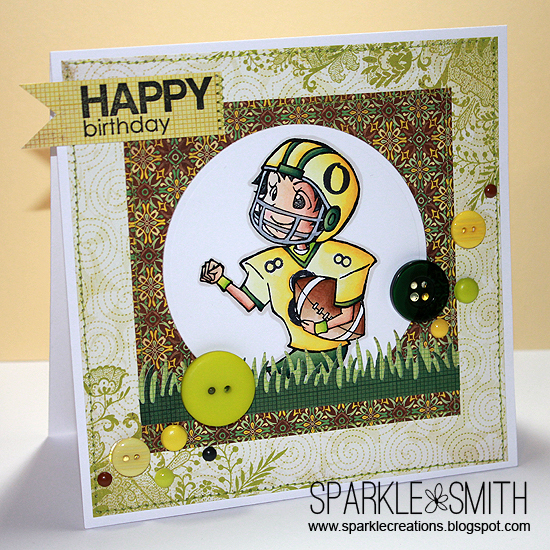 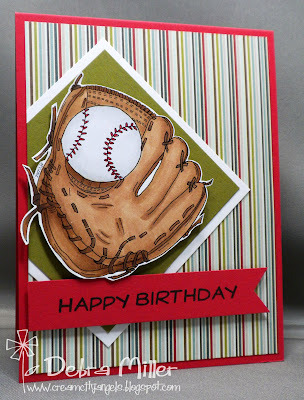 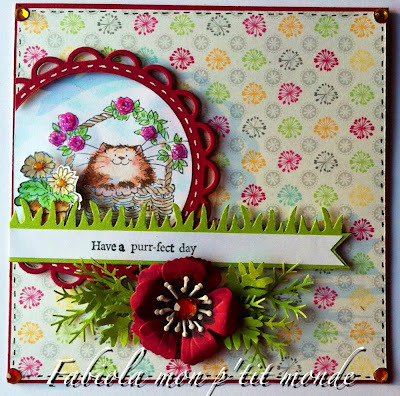 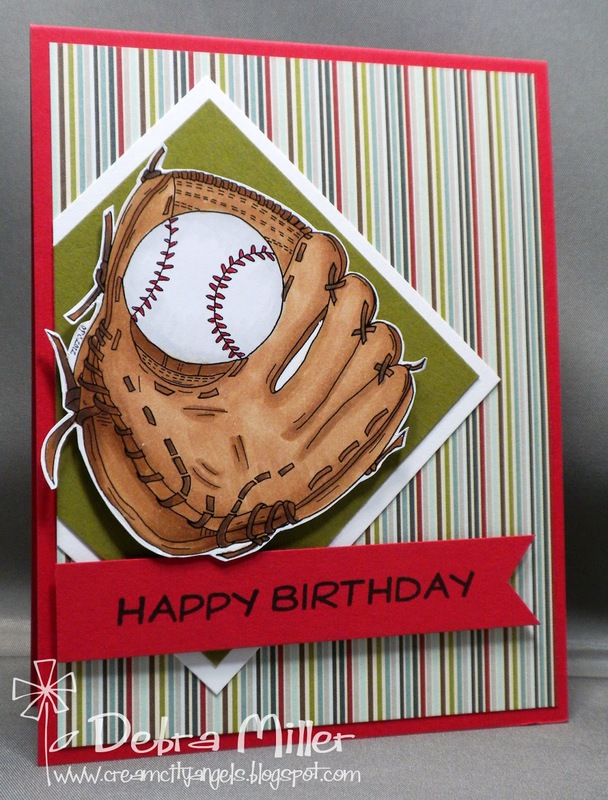 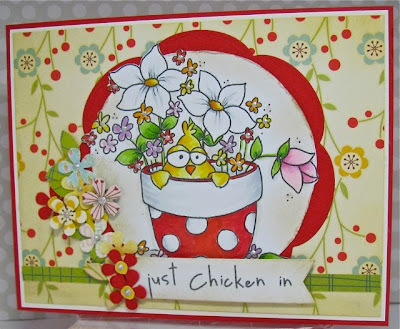 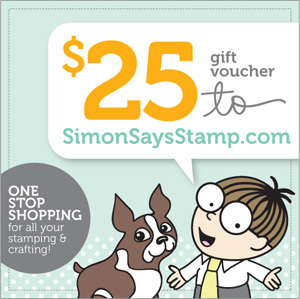 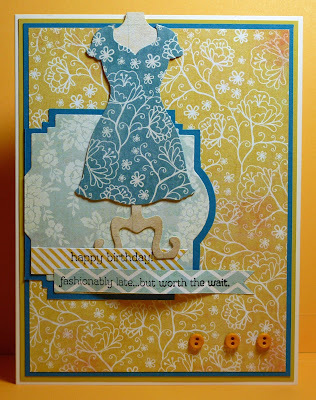 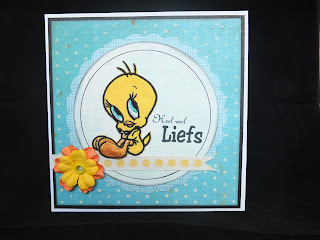 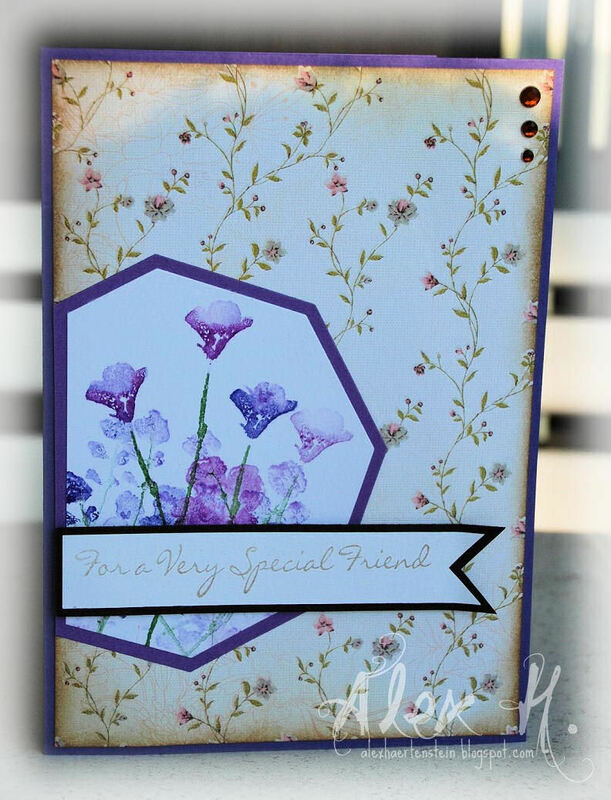 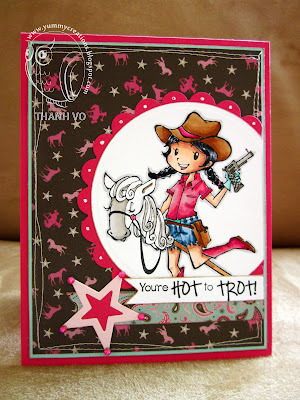 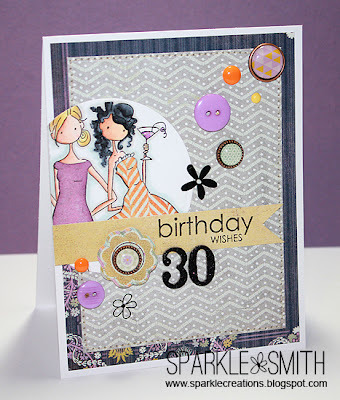 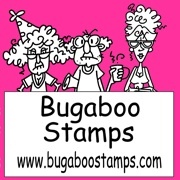 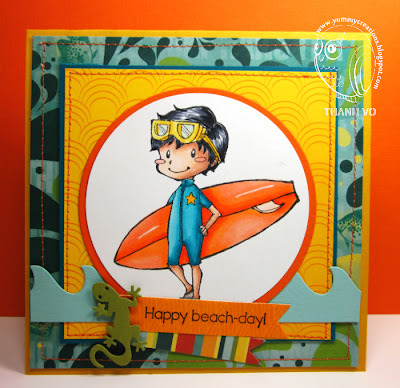 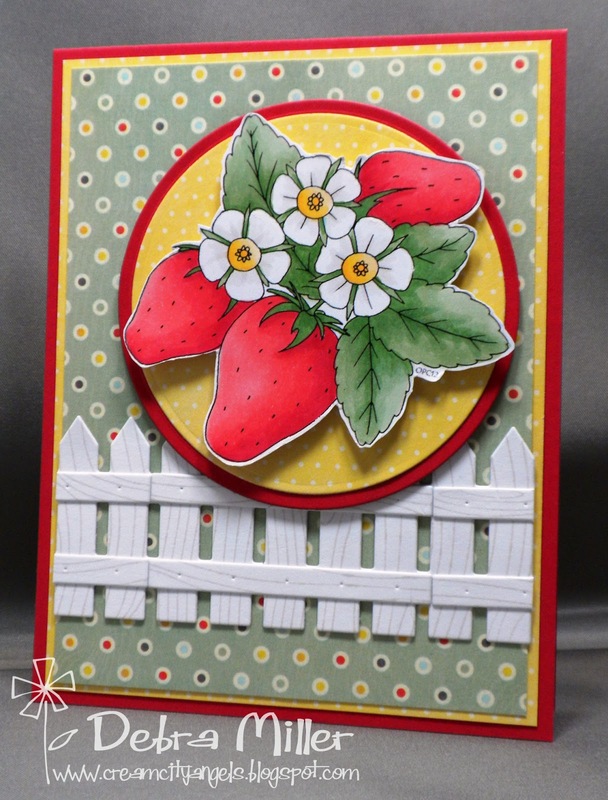 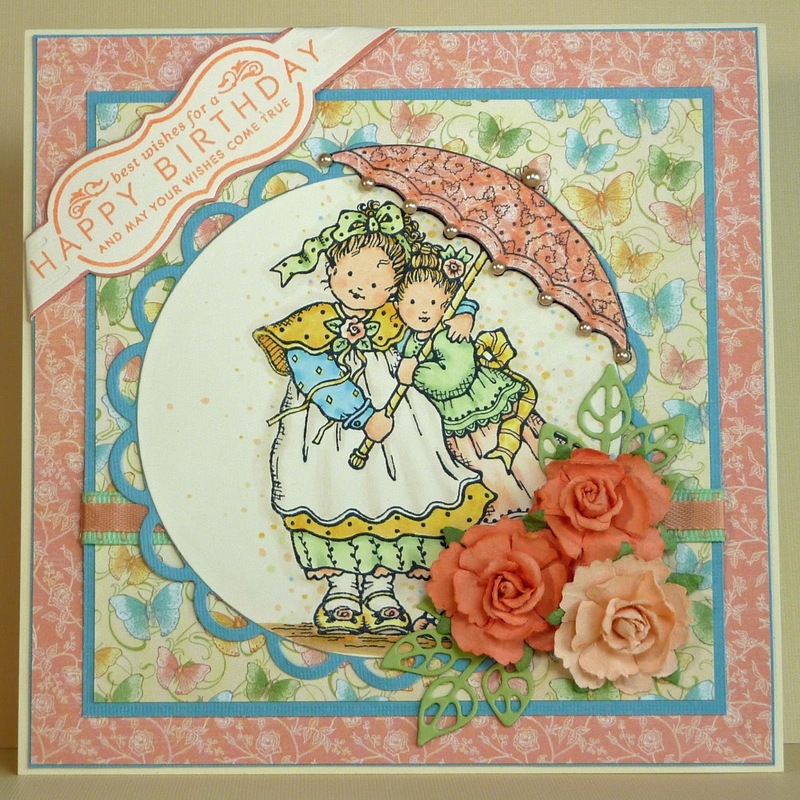 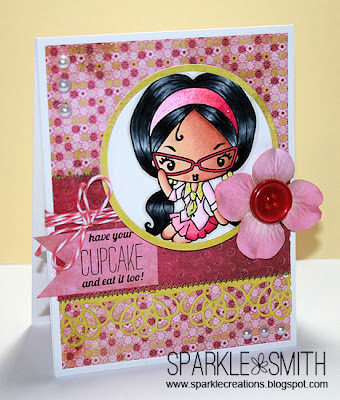 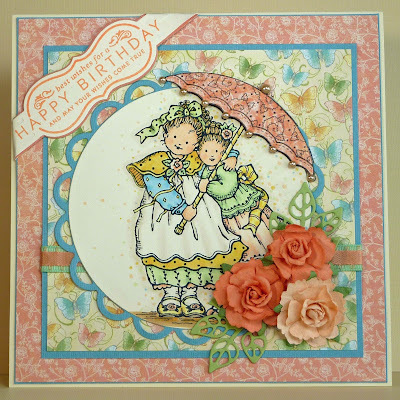 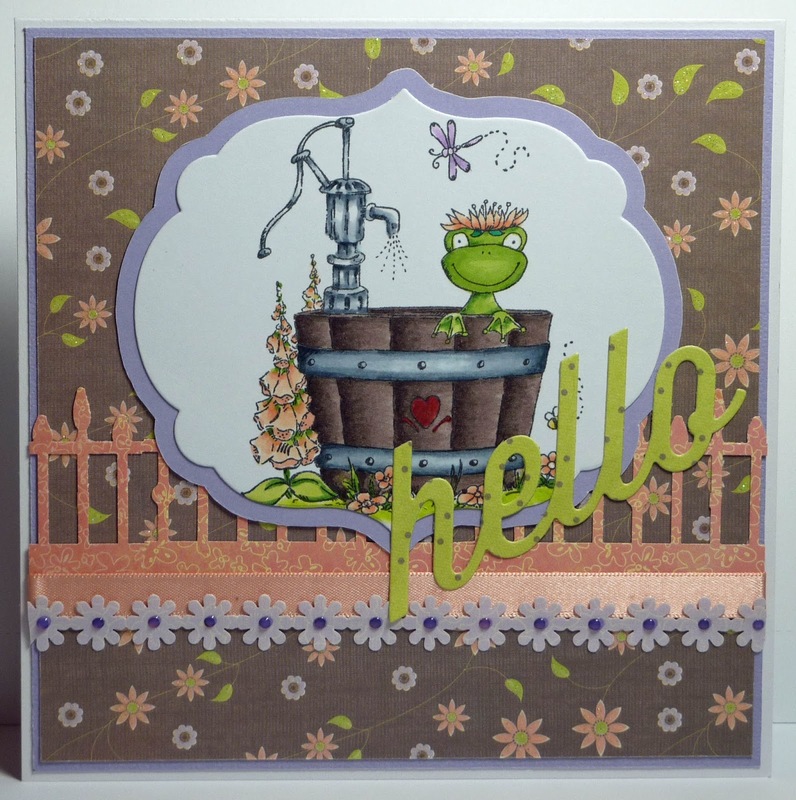 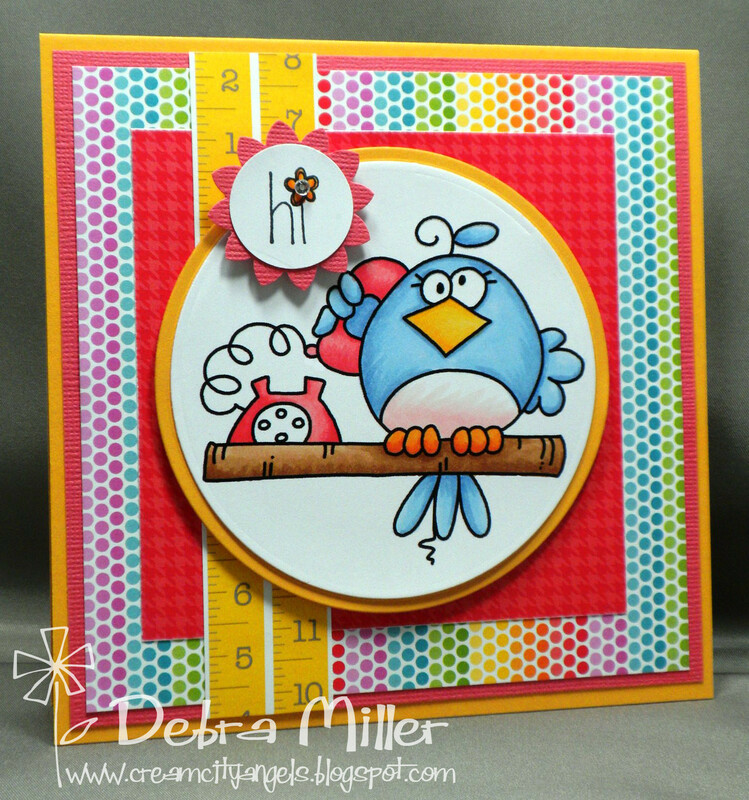 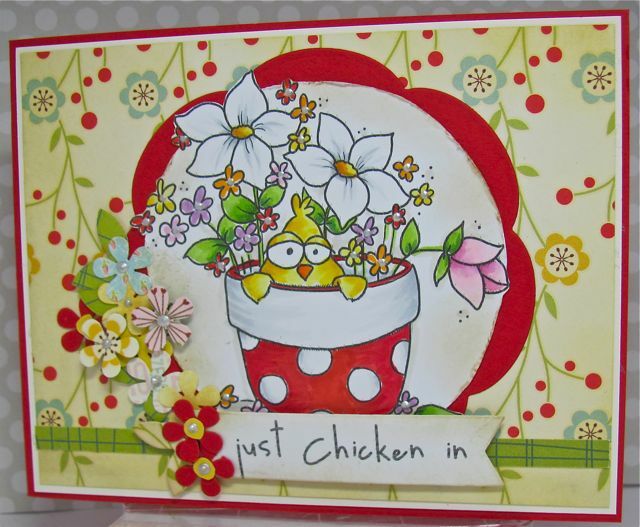 Week #271 with Simon Says Stamp!